Spring Cleaning Special on Tile and Grout! What’s the difference between regular cleaning and deep cleaning? #WeKnowClean – Daily, Weekly & Monthly Janitorial Cleaning Services for your business. Commercial Janitorial Services Offshore Janitorial Services is one of the best options for commercial businesses looking for janitorial services in South Jersey and Southern New Jersey Counties. Cleaning commercial buildings is one of our specialties. We service restaurants, office buildings, banks, apartment complexes, and many more…. Choosing a Janitorial Service company for you business should not be hard, as long as you keep in mind these tips. 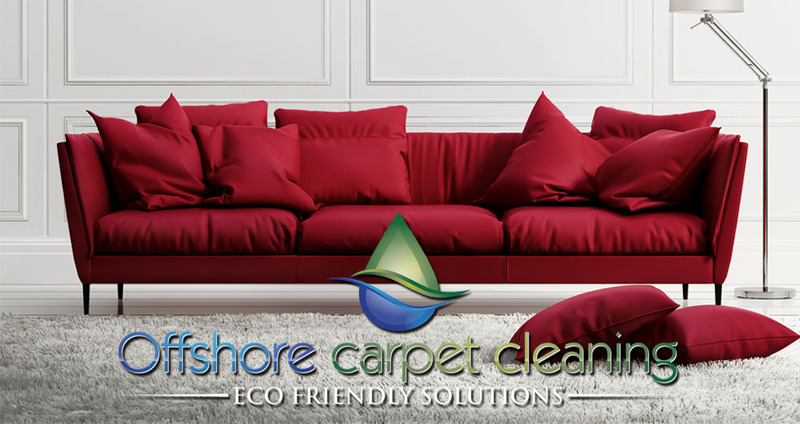 Eco Friendly Cleaning keeps your family and your pets safe from harsh chemicals in your home! Holiday Carpet Cleaning Special 2 Rooms $125! Nothing replaces a professional deep cleaning. Hardwood floors need professional cleaning too! Offshore Carpet Cleaning knows Pet Urine Really Stinks! We have a solution. Offshore Carpet Cleaning knows the Dog Urine or Cat Urine on your floors can really stink! Our floor cleaning process is perfect for the total removal of pet odors caused by pet urine as well as animal hair and body oils….